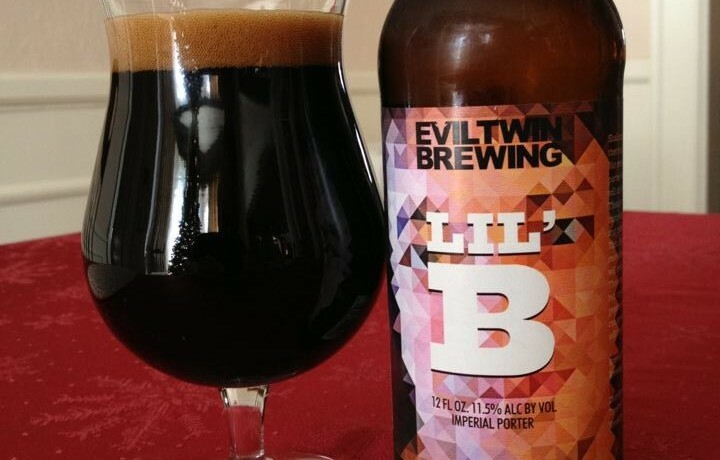 Evil Twin Lil’ B is an Imperial American Porter. 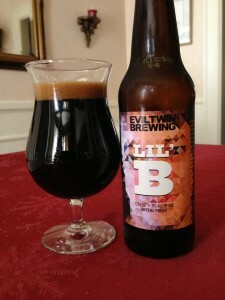 It seems we are slowly starting to see some more Evil Twin beers here in Savannah. It sure is nice to be able to grab this from the local shop rather than hauling it home from other places! Wow! Getting a ton of rich flavor: lots of chocolate, molasses, plums & figs, and a lot of alcohol heat from the 12% ABV. 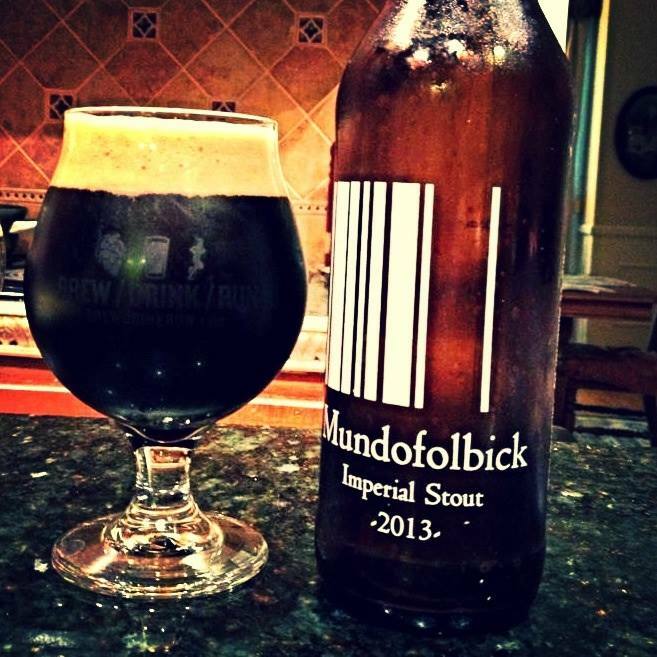 The mouth-feel is very smooth, a bit easier to drink than you typical 12% ABV stout. Surprising this is available in 4 packs, I would have expected this to be sold in 22 oz. bottles. 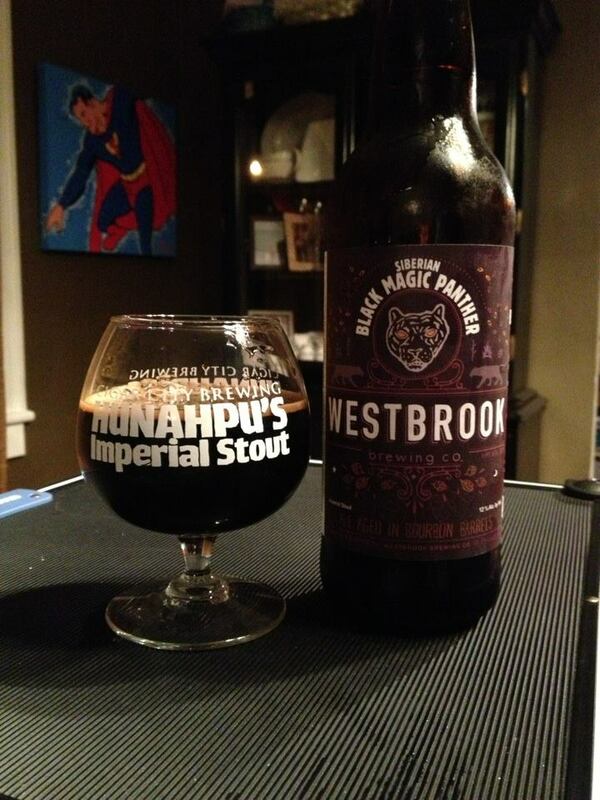 A bit expensive, but well worth the money if you are a fan of big dark beer.